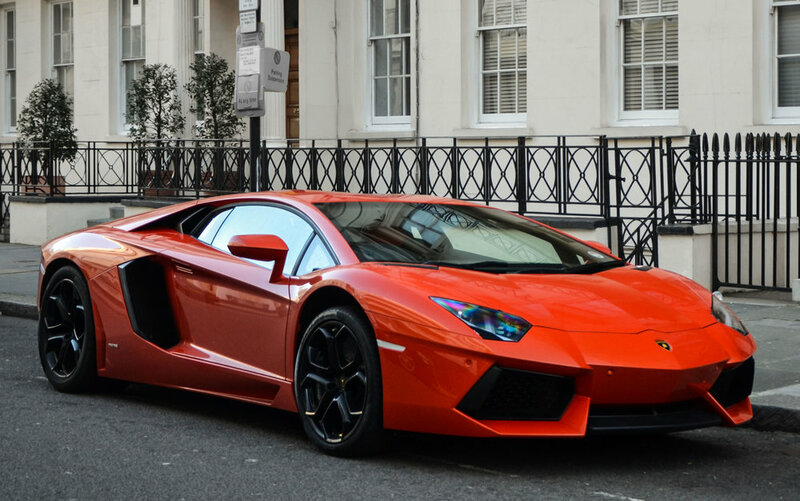 Over the years at Acton Coachworks we have assisted a great deal of customers with prestige vehilce and supercar sales, whether it be selling their car for them, or helping them source a vehicle. We have expertise in all areas of the market including modern vehicles, classics and modern classics and offer complete management services for your collection portfolio. Our years of experience in the luxury car market also give us a great advantage in assisting you with potential investments. From sourcing a specialist vehicle or helping you to secure a competitive finance deal on a new car purchase, we can help you get behind the wheel of the car you have always wanted. 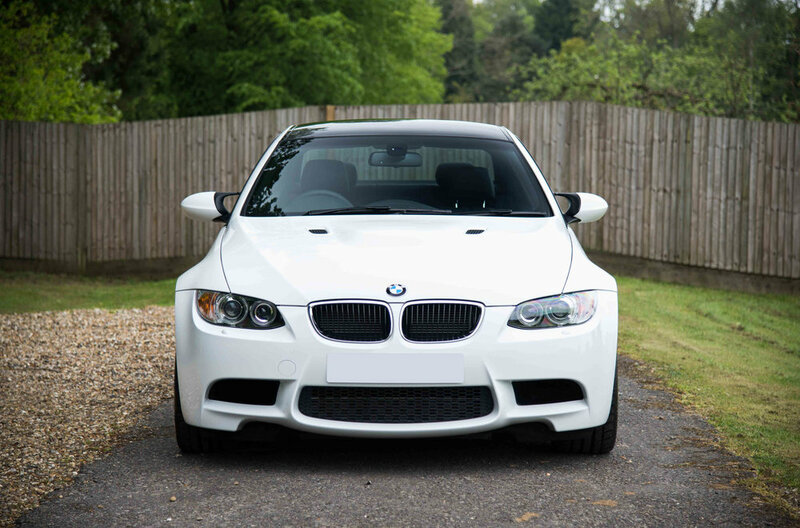 We also offer a small selection of handpicked vehicles to choose from that we have for sale ourselves, or via our customer base. We can prepare your vehicle to the best condition possible in order to make a sale and can help to market the car out to our vast array of industry contacts, as well as our extensive client base. We will help connect you with a suitable buyer for your vehicle and advise you on suitable pricing. Thank you, your enquiry has been sent to us and we will be in touch with you as soon as possible.